While major changes occur in the EMS industry, like the ones outlined in the article below, the IAEP works to keep the rights and working conditions of EMS professionals consistent so that these workers can continue to provide quality care to their communities. It is important that EMS employees stand in solidarity during times of change in management or the EMS industry as a whole, to continue having a strong voice within the workplace. 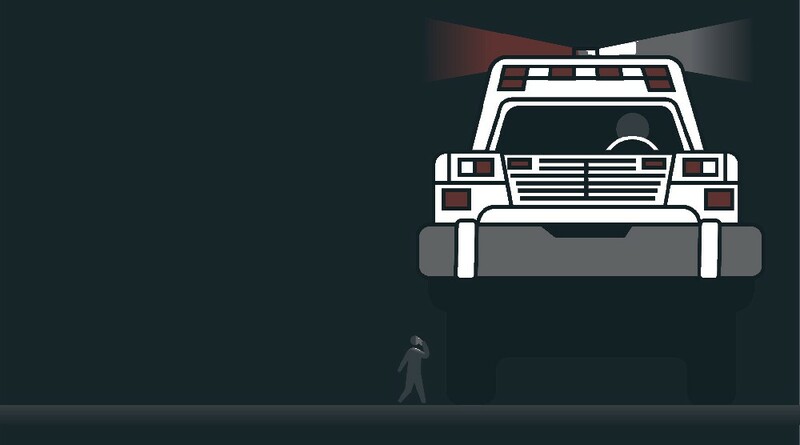 Other firms bet that fragile towns would outsource emergency care. And,the thinking went, President Obama’s health care overhaul would insure millions more people, providing new paying customers. But many newly insured Americans turned out to be on Medicaid,according to the Kaiser Family Foundation. Medicaid restricts some of the most aggressive billing tactics. When firefighters arrived almost an hour later, 911 records indicate, the house had been reduced to ashes. That didn’t stop Rural/Metro from charging Mr. Day for their response and then placing a $15,000 lien on his home, which he had since rebuilt.